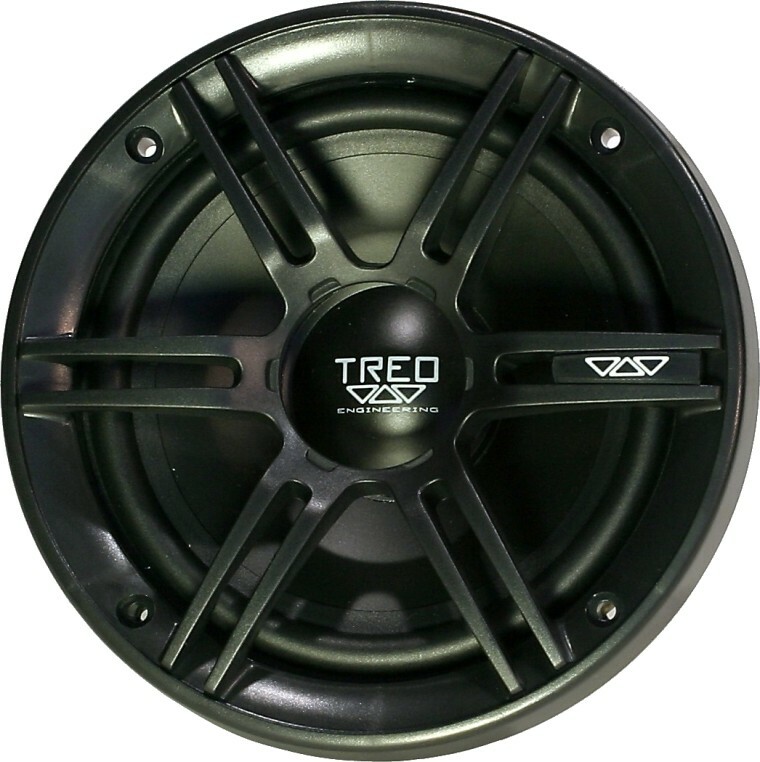 Go beyond the TSi Integrated speakers and add a separate tweeter with various mounting options and a computer optimized outboard crossover and you have the TSX series of separates. 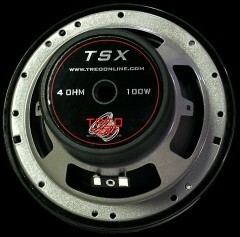 The TSX Separates focus on the fine details: crossovers that use the highest quality components with air core inductors and Mylar capacitors, midrange and tweeter technology that is clearly a step above, and a bill of materials that can only be found in the worlds finest loudspeaker systems. 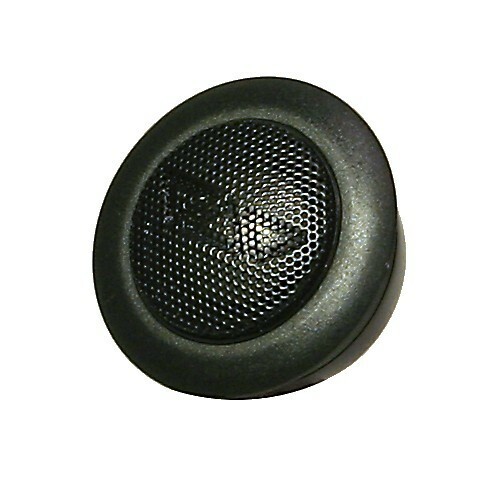 The crossover features a solid state controlled tweeter protection circuit that is fully self regulated and 3 levels of tweeter output control. 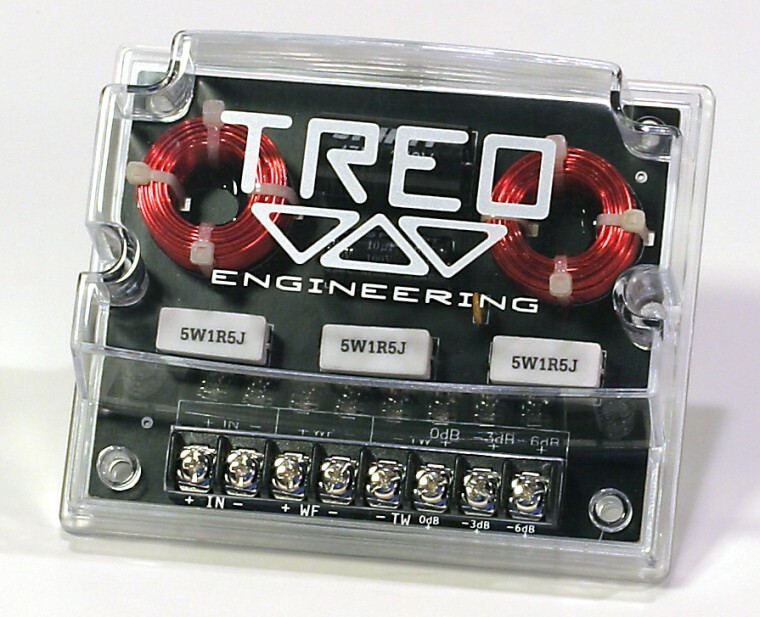 The self-supporting air core inductors are positioned in the crossover housing to minimize crosstalk, and when paired up with the audiophile grade Mylar capacitors. The result is flawless natural reproduction of high frequencies. The rare element titanium has been sourced to form the dome of the TSX25T tweeter and is suspended by a custom engineered composite surround that delivers unsurpassed dynamic performance and at the same time allows for power levels to exceed the previous standards. 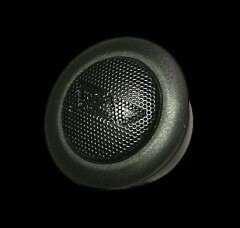 Midbass reproduction is strengthened by the use of mica filled polypropylene cones that deliver accuracy and resistance to humidity and corrosion just like the legendary line of TSX subwoofers. 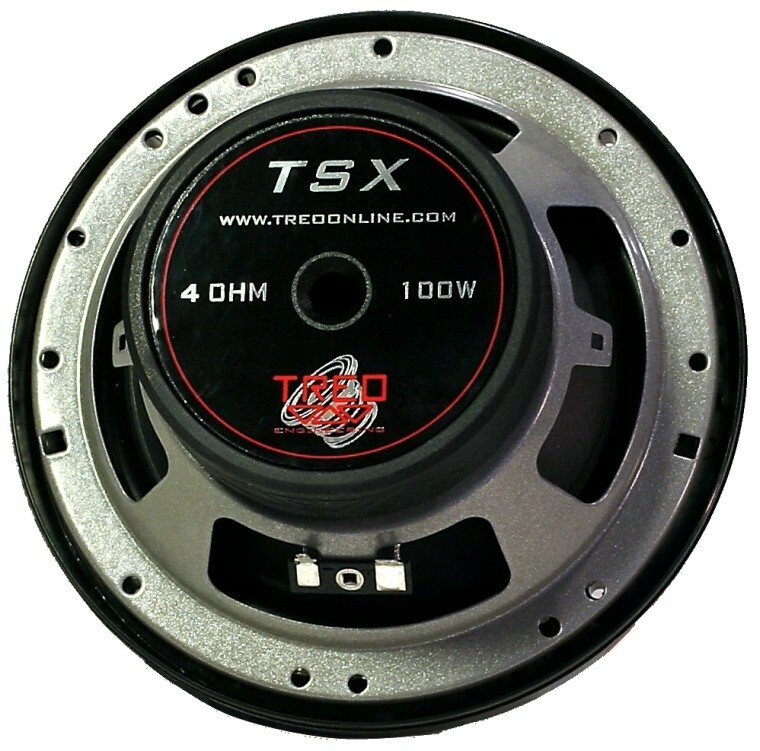 Huge voice coils with integral heatsinks and built-in voice coil cooling system, allow power levels thought to be previously destructive, to be a daily task for the TSX mid bass drivers. 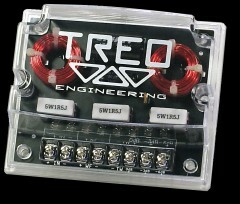 TREO TSX tweeters are also available in the TSX25t kit with 12 dB/octave outboard crossovers and mounting hardware. 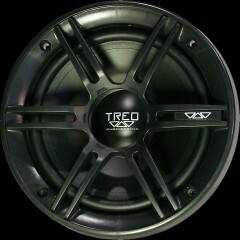 Outboard 12db crossover with solid state tweeter protection, air core inductors and Mylar capacitors.